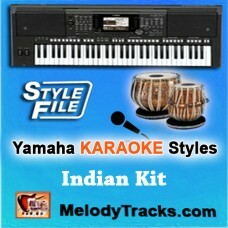 Play Demo Singer: MukeshMovie/ Album: Safar This Yamaha style file uses the tones an.. Play Demo Singer: Rahat Fateh AliMovie/ Album: Sultan This Yamaha style file uses the tone.. Play Demo Singer: Kishore KumarMovie/ Album: Aradhana This Yamaha style file uses the tone.. 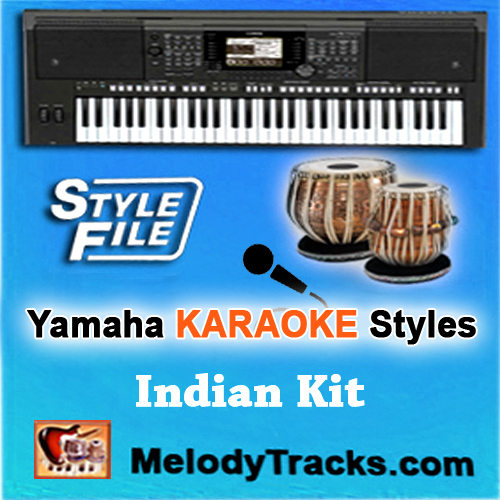 Play Demo Singer: Jagjit SinghMovie/ Album: Arth This Yamaha style file uses the tones and.. Play Demo Singer: Mohammad RafiMovie/ Album: Baharen Phir Bhi Aayengi This Yamaha style fi.. Play Demo Singer: MukeshMovie/ Album: Anari This Yamaha style file uses the tones and drum.. Play Demo Singer: Kishore KumarMovie/ Album: Aap Ki Kasam This Yamaha style file uses the ..